Spring is when allergy season starts to ramp up. 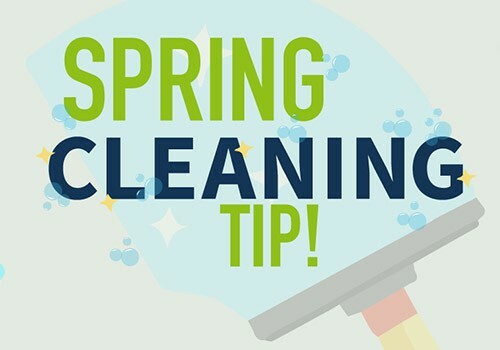 To make sure all of that pollen and mold remains outdoors, you may want to consider a professional duct cleaning and adding an indoor air quality system to your home. Air filtration, purification, and humidification are three different types of whole-house indoor air quality enhancements that can help you breathe easier, lessen airborne allergens, and even kill bacteria, viruses, and mold. Here’s a closer look at each one and how it can improve the air inside your home. Whole-house air filtration. A whole-house air filtration system easily installs into your ducted central heating or air conditioning and uses a heavy-duty accordion-style filter to trap pollen, dust, mold spores, pet dander, and other airborne particles as small as 1.0 micron. This type of filtration is much more thorough than a single flat filter, and it only needs to be replaced once a year. Whole-house air purification.An air purification system also installs in the HVAC system. It uses powerful ultraviolet light to kill bacteria, viruses, mold, and fungi and can also include a photo-reactive oxidation process to transform odors and VOCs into harmless, odorless water vapor and carbon dioxide. Air purification systems are ideal for homes with members who are concerned about germs or are sensitive to odors. Whole-house humidifier. A whole-house humidifier can be especially welcome in the winter when indoor air tends to have lower humidity. The lower humidity can cause sinus irritation, dry skin, and a general feeling of discomfort. Like the other whole-house systems, a whole-house humidifier installs in the ductwork to keep your entire home at a consistent humidity level. This also relieves homeowners from the burden of filling and maintaining individual, single-room humidifiers. 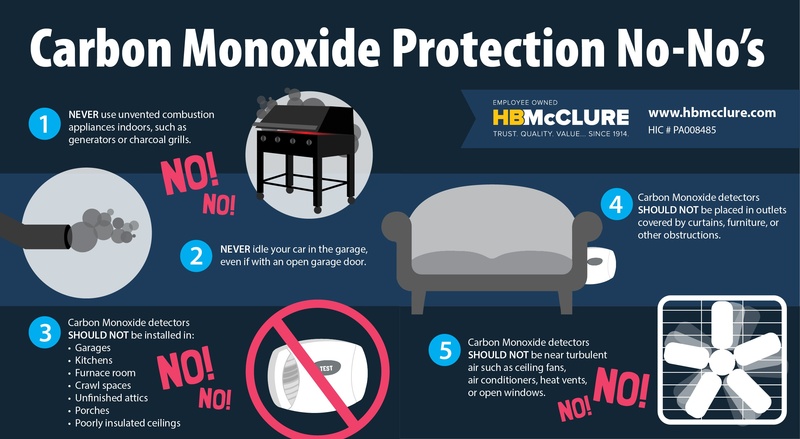 To learn more about improving the indoor air quality in your home, contact HB McClure at 717-232-4328 or request an appointment online.